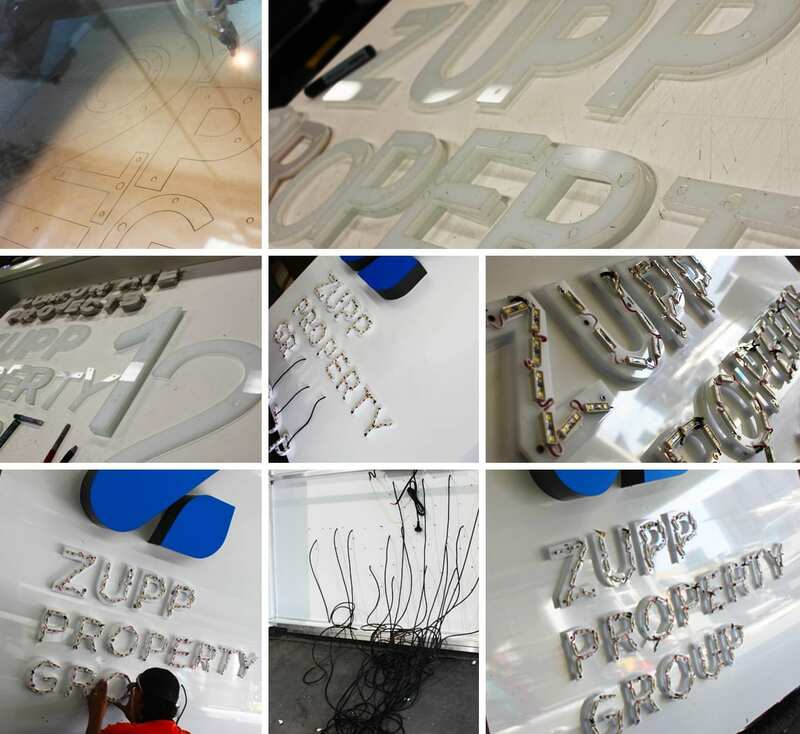 ZUPP PROPERTY GROUP – 2ND STAGE FREESTANDING DOUBLE SIDED PYLON SIGNAGE. 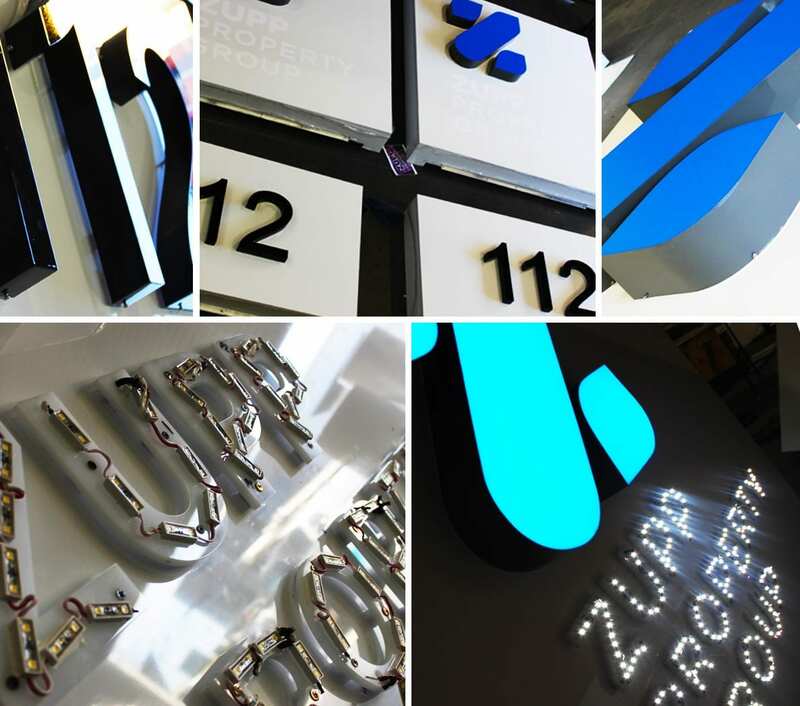 Zupp Property Group places the highest importance on attracting and retaining the best quality tenants. 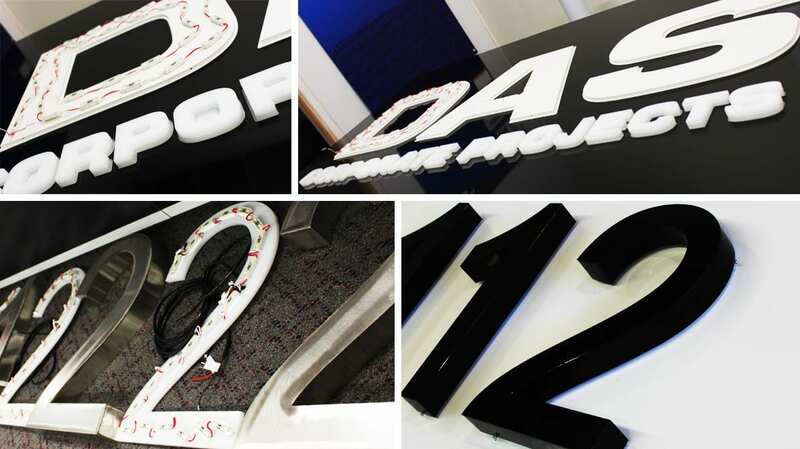 This is achieved by offering tenants value for money real estate propositions, supported by the highest levels of customer service. We would be pleased to introduce you to existing tenants who can relate their own experiences of working with Zupp Property Group.